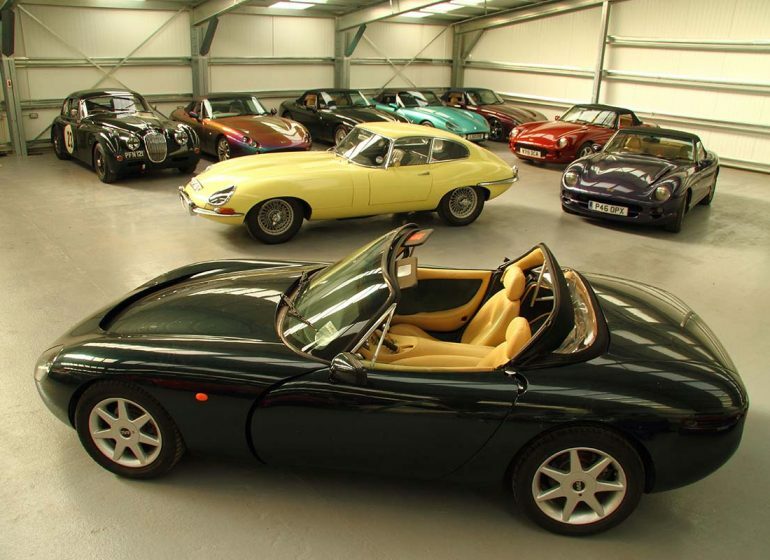 We always hold a small stock of carefully selected Jaguar and TVR cars for sale - please call to check our current stock. 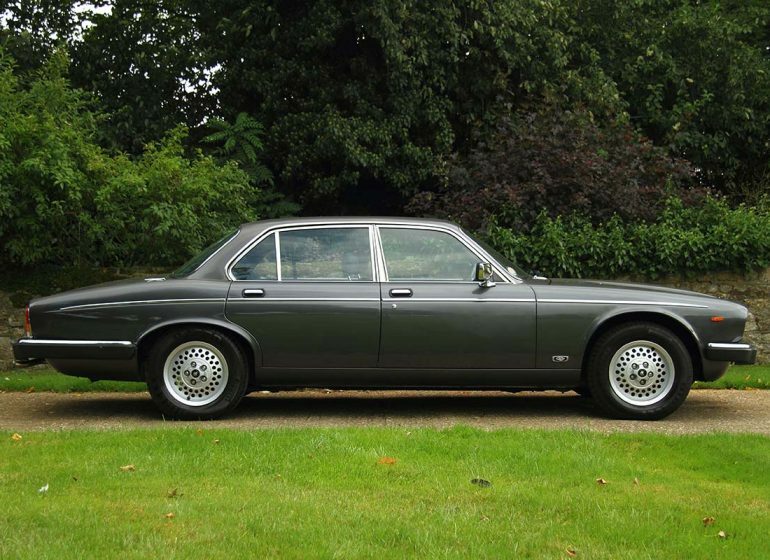 We are also able to source most types of Jaguar and TVR sports cars so please do contact us with your requirements and we will be delighted to help you locate the car of your dreams. For a selection of current stock please see below. 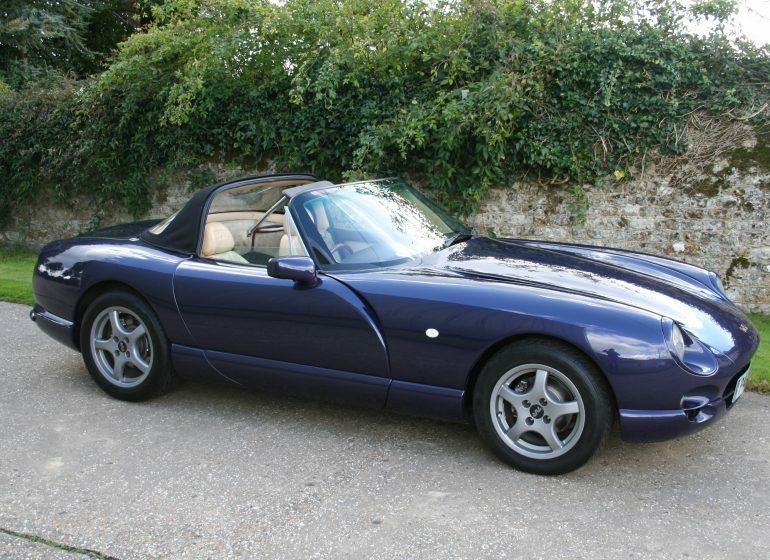 Please email your requirements to us at enquiries@racinggreencars.com, or call on 01420 511118. 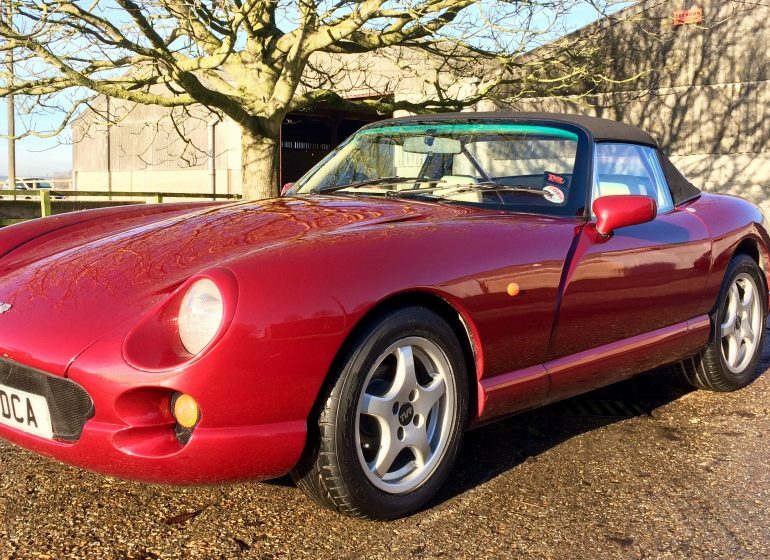 Beacham V8S Roadster - SOLD! 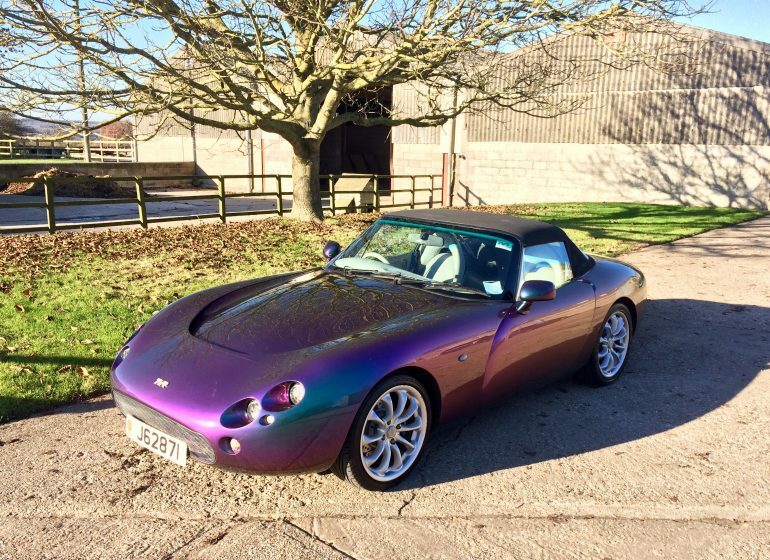 TVR Griffith 500 - SOLD! 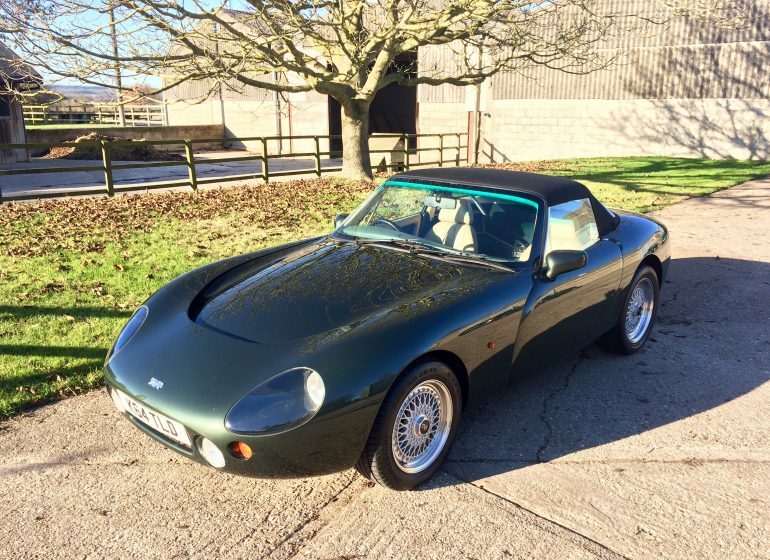 TVR Griffith 500 SE - SOLD!